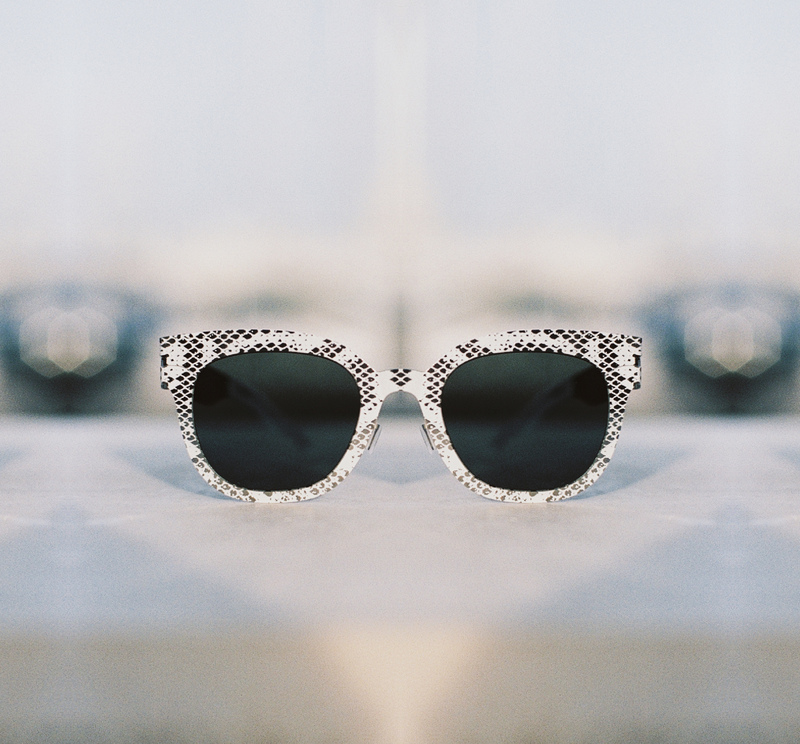 The MYKITA + MAISON MARGIELA TRANSFER collection is all about patterns and textures of the natural world transferred to the stainless steel surface of a MYKITA frame. 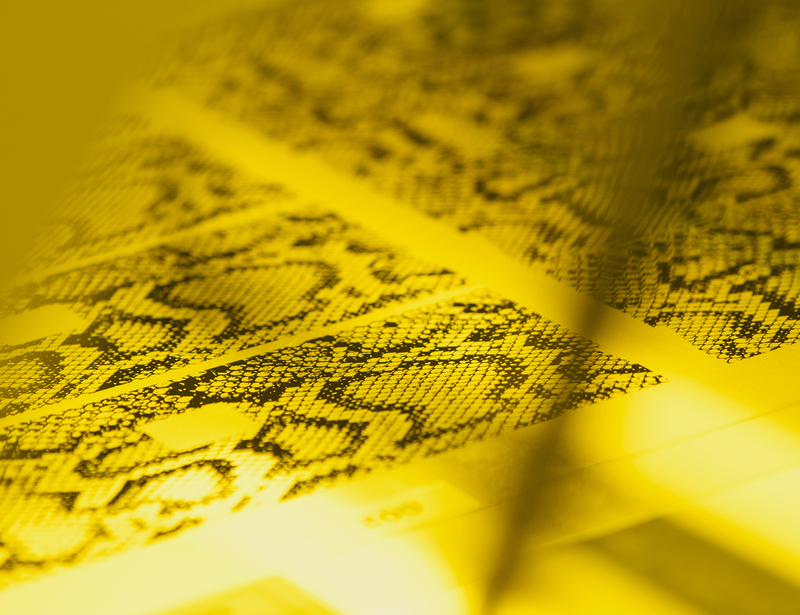 The accompanying photo series showcases the innovative combination of photoengraving and laser-cutting technologies used to make TRANSFER. 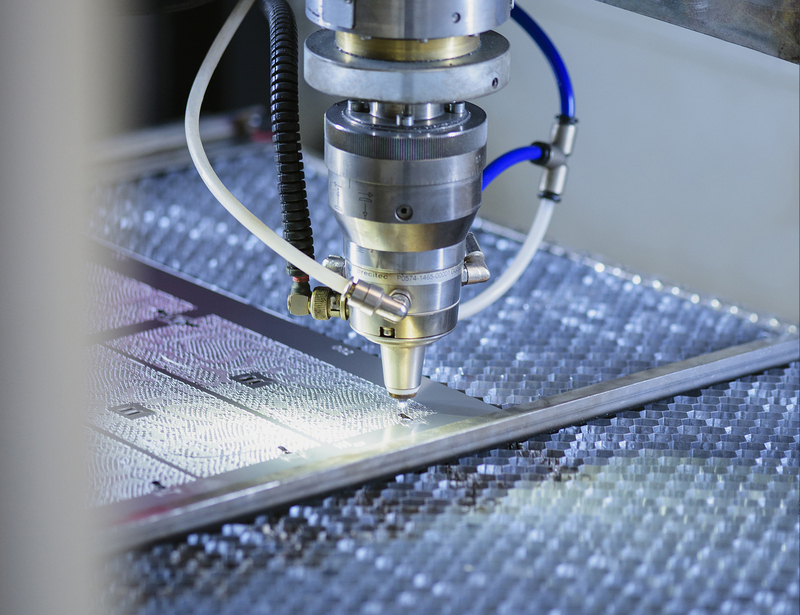 The 0.5-millimetre-thick stainless steel sheets receive a layer of light-sensitive photoresist. 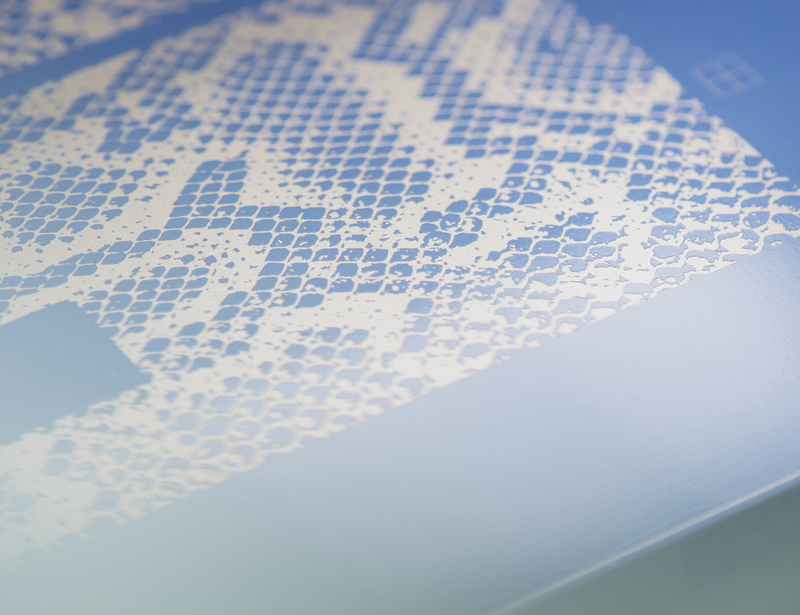 In a photographic process, the pattern is transferred to the metal using strong light exposure, which hardens the photoresist layer exposed to the light. The metal sheets are ready to be engraved. 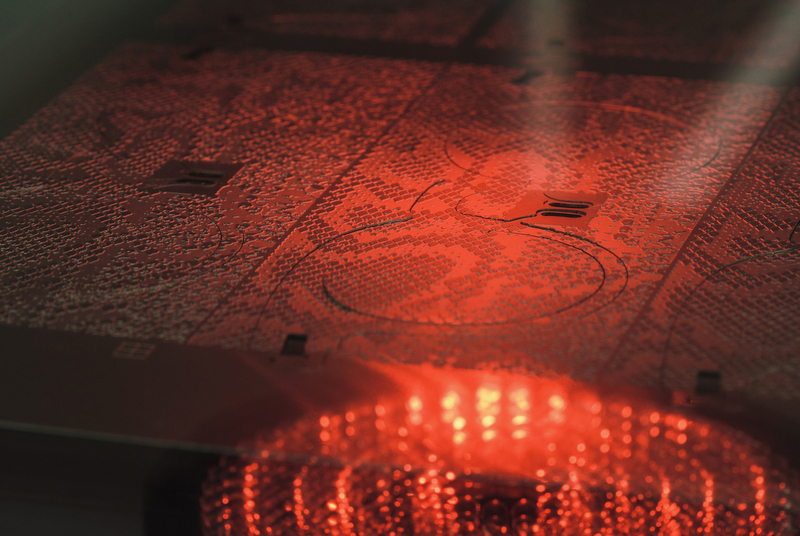 The highly precise etching procedure dissolves the areas not covered by the photoresist layer, creating a relief that is only one-tenth of a millimetre high. The steel sheets are then given a long, cleansing bath to remove any residue. 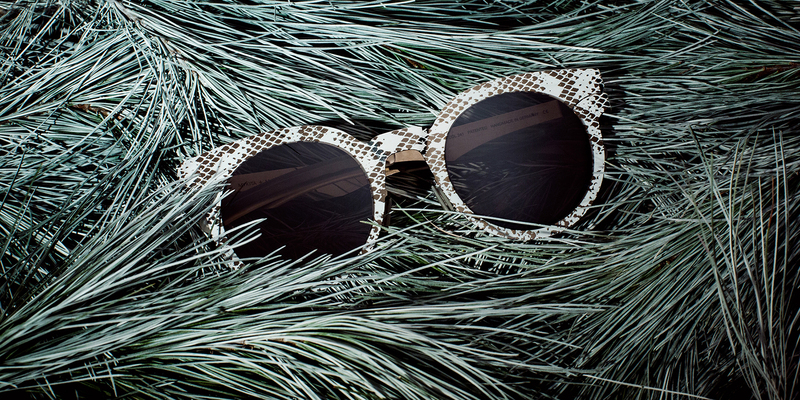 Afterwards a laser precisely calibrated to the position of the pattern on the metal sheet cuts out the frame front and temples. The high-tech part of making TRANSFER is complete. 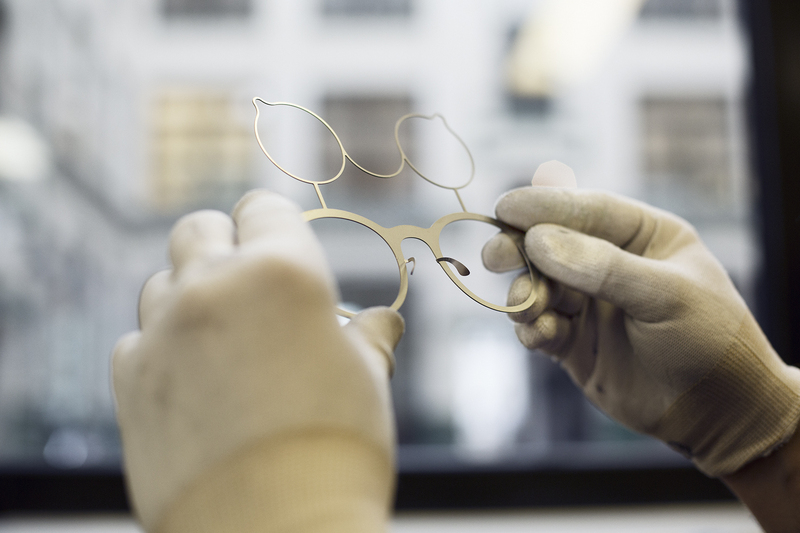 Now MYKITA craftsmen take over, shaping the temples and frame-front in a skilled manual multi-step process. 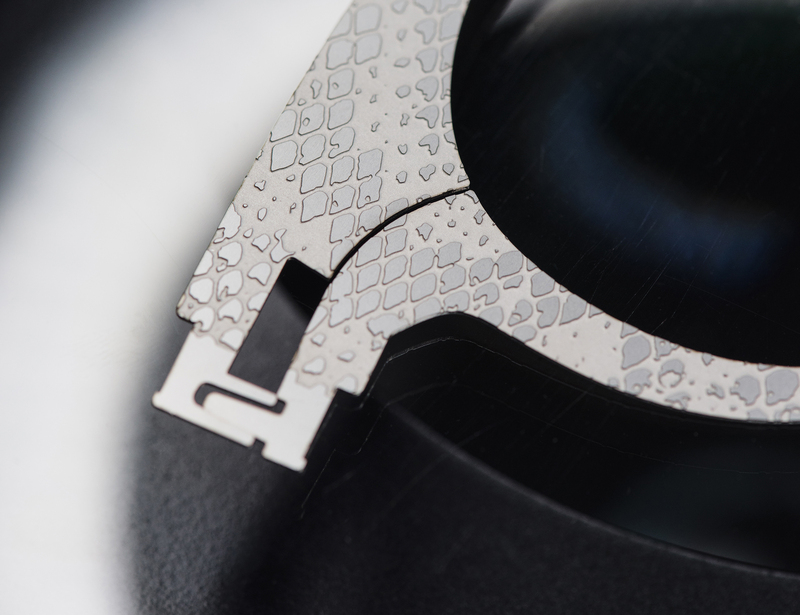 Afterwards the raw parts are given a multi-level surface treatment before being partially PVD-coated with a thin layer of a precious metal alloy. In another labour intensive manual process taking about 45 minutes, the pieces are hand-lacquered by a team of specialists. Finally the pieces are assembled by hand and fitted with high-precision lenses to make a finished pair of sunglasses – a genuinely modern luxury product. 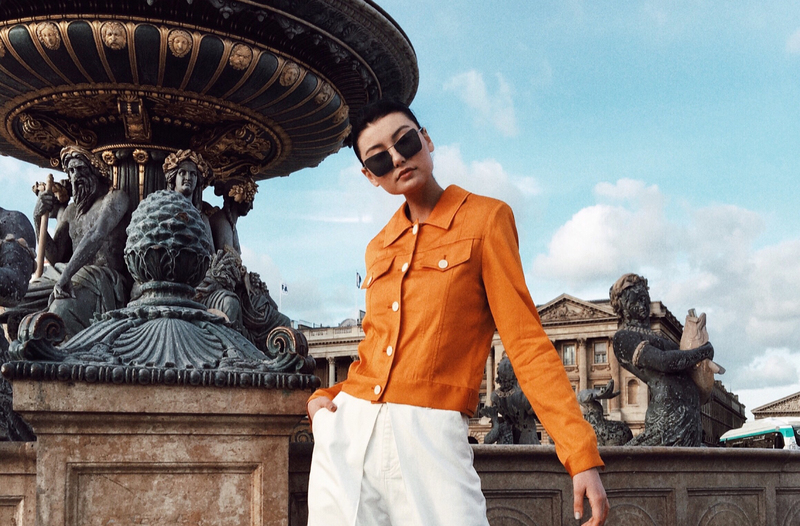 Discover the MYKITA + MAISON MARGIELA TRANSFER collection. 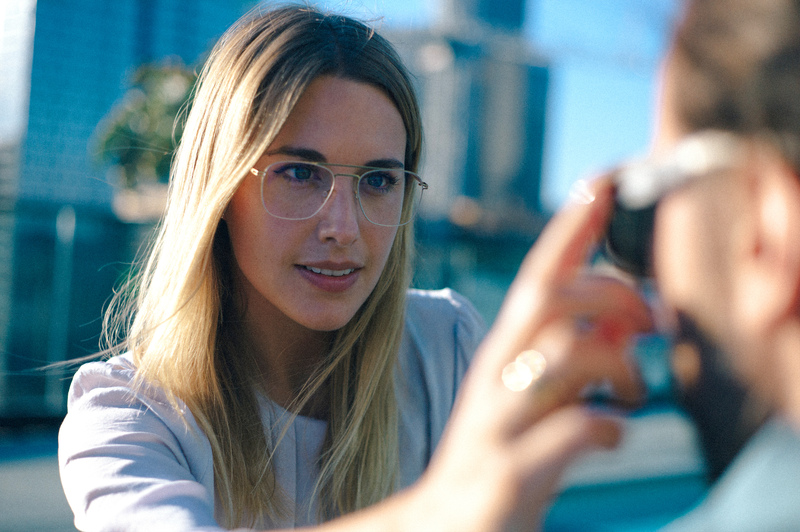 Now available at the MYKITA E-SHOP, all MYKITA Shops, selected opticians and fashion stores worldwide. 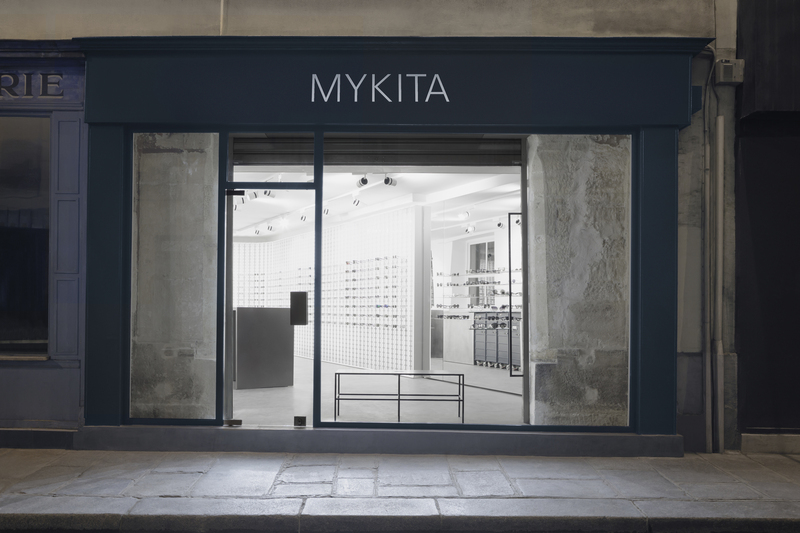 Find MYKITA stockists in your area at mykita.com/shops.